It was 25 years ago today! Babette Fenton opened her first shop in 1976 in the Cooperhouse, starting with just a dream and a love of Rainbows. 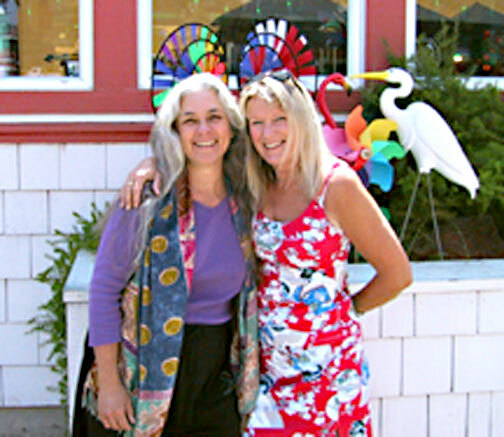 After 4 great years in the halcyon days of Santa Cruz, she moved to the Village in Capitola, and was located in the Mercantile for 13 years. 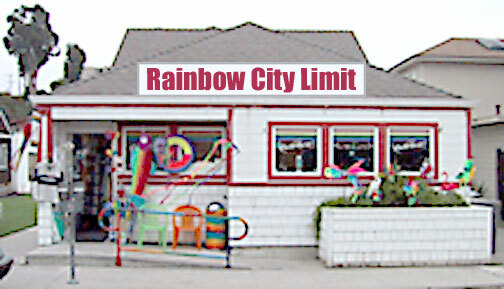 Rainbow City Limit (affectionately known as the Rainbow Shop), is now located at 116 San Jose Ave. The store is bursting with colorful, eclectic gifts, kites, beach gear and Beatles memorabilia. It's a fun place to shop, with free gift wrap! Open 8 days a week!